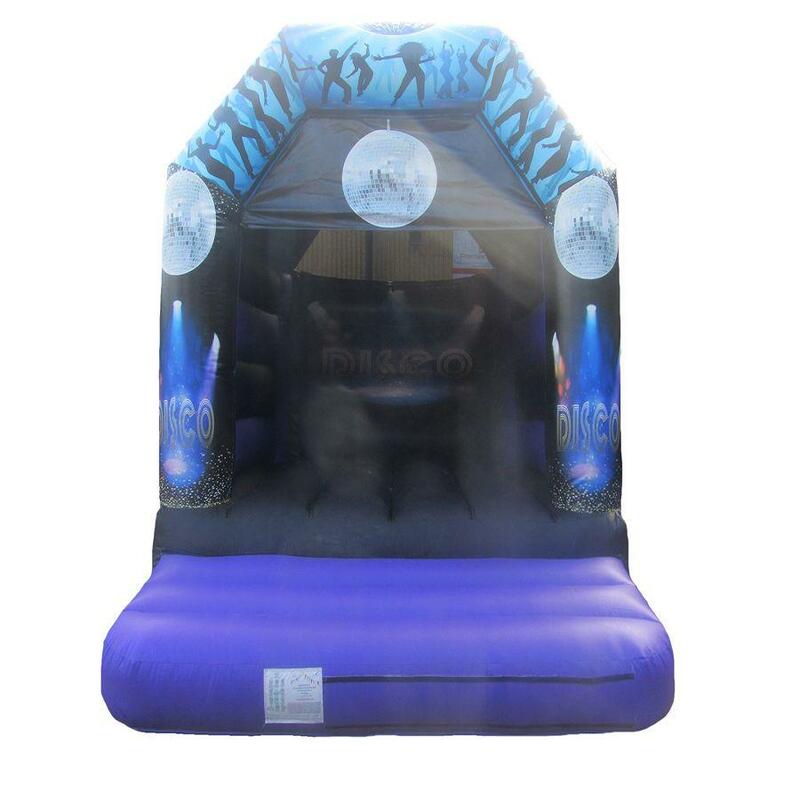 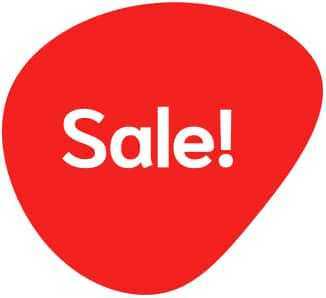 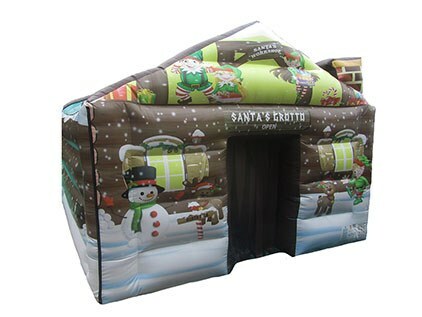 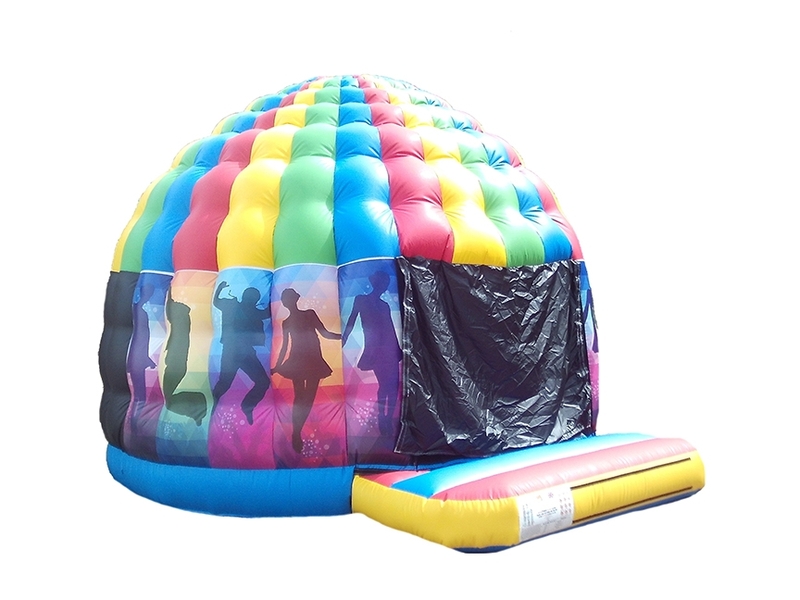 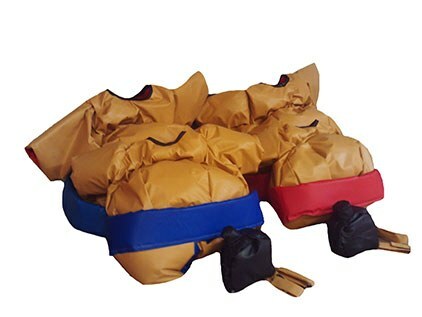 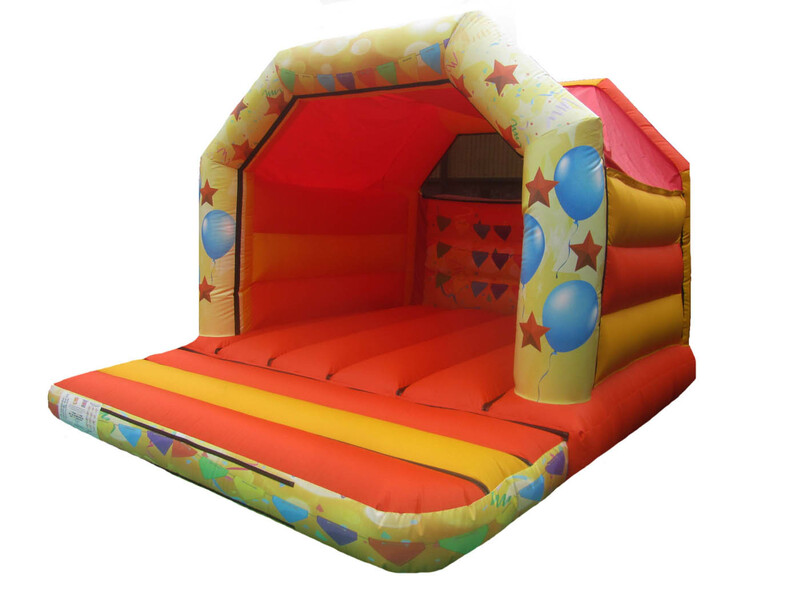 Check out our range of current Best Selling Bouncy Castles and Inflatables from Premier Inflate. 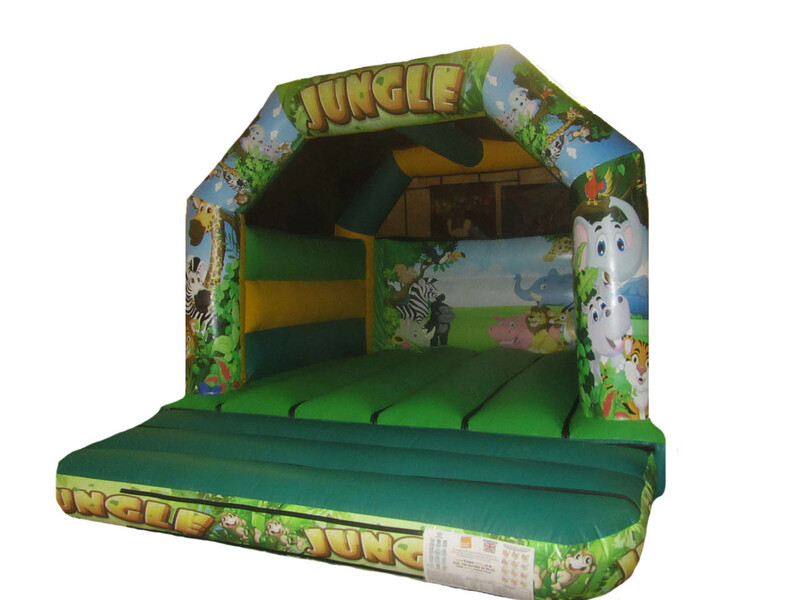 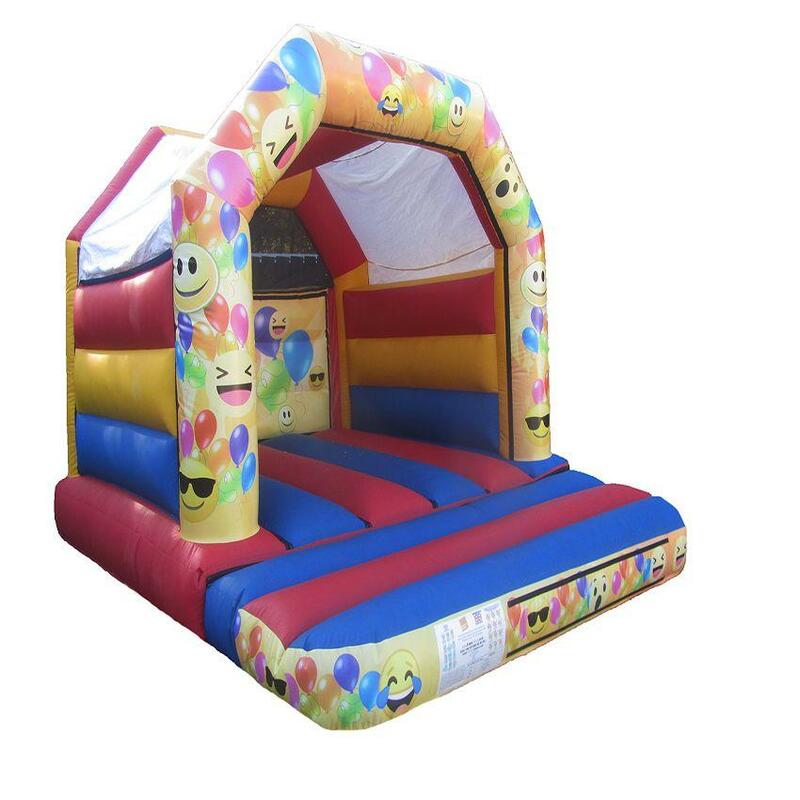 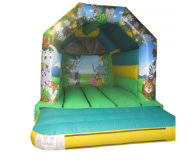 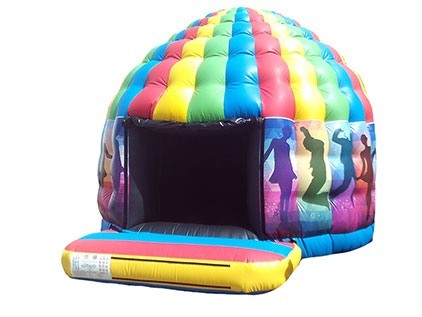 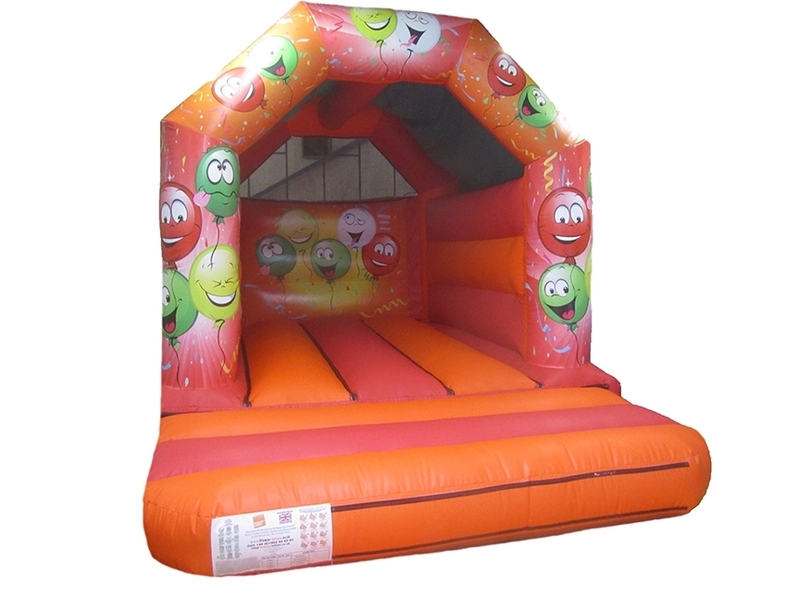 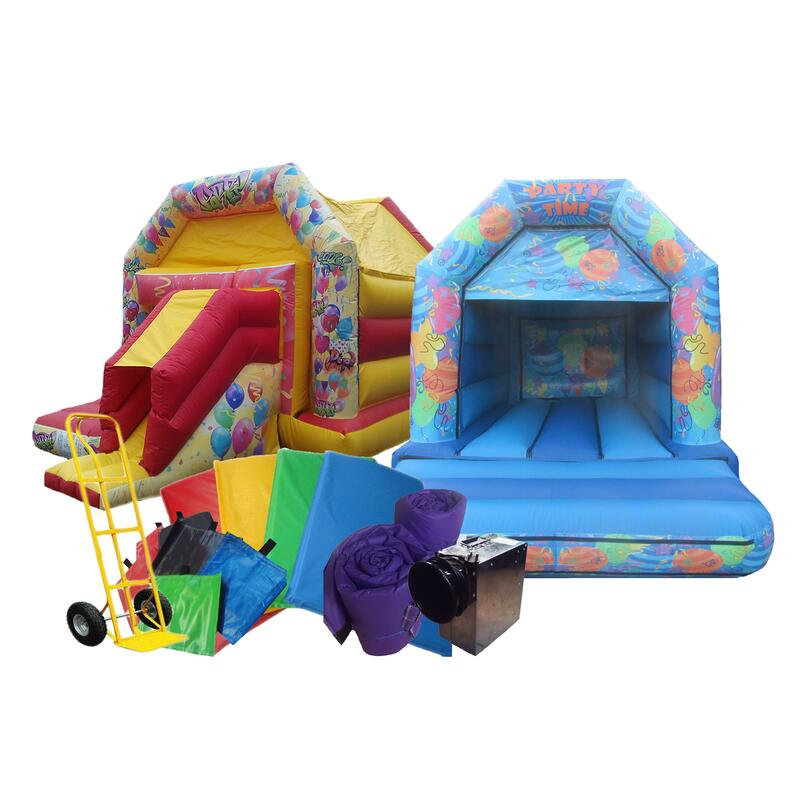 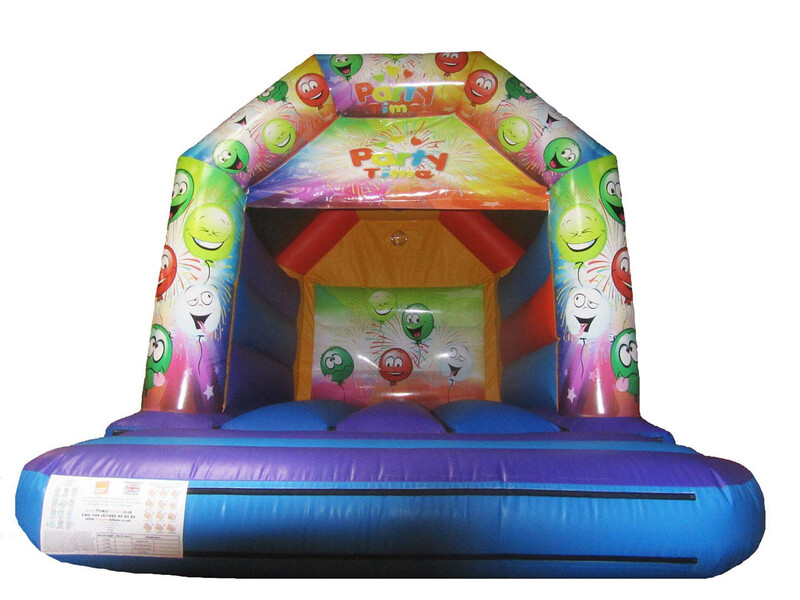 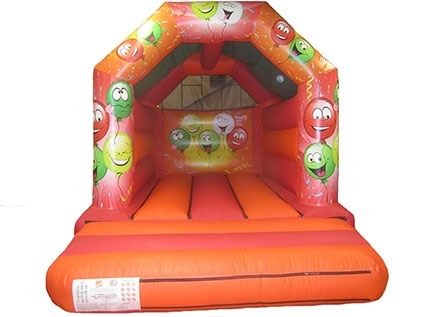 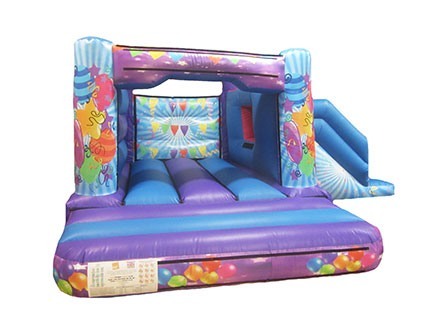 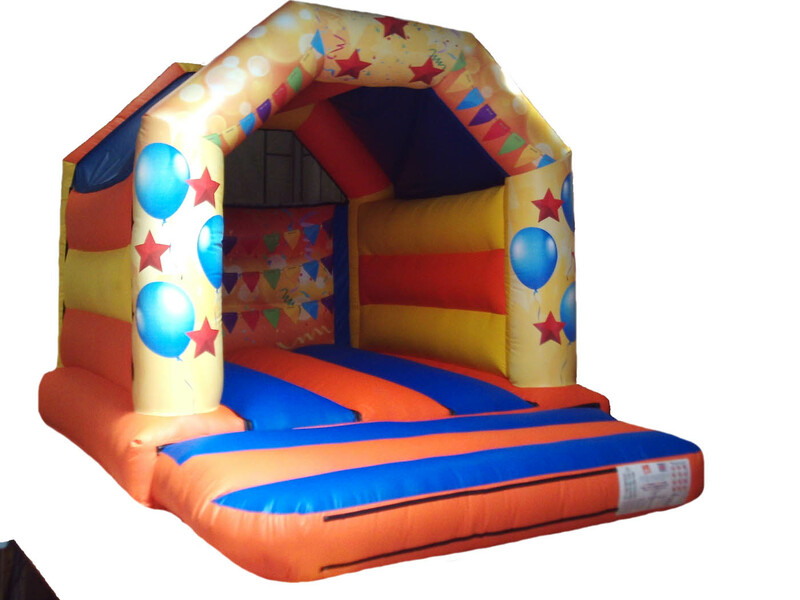 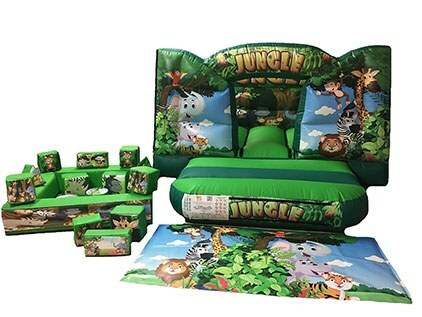 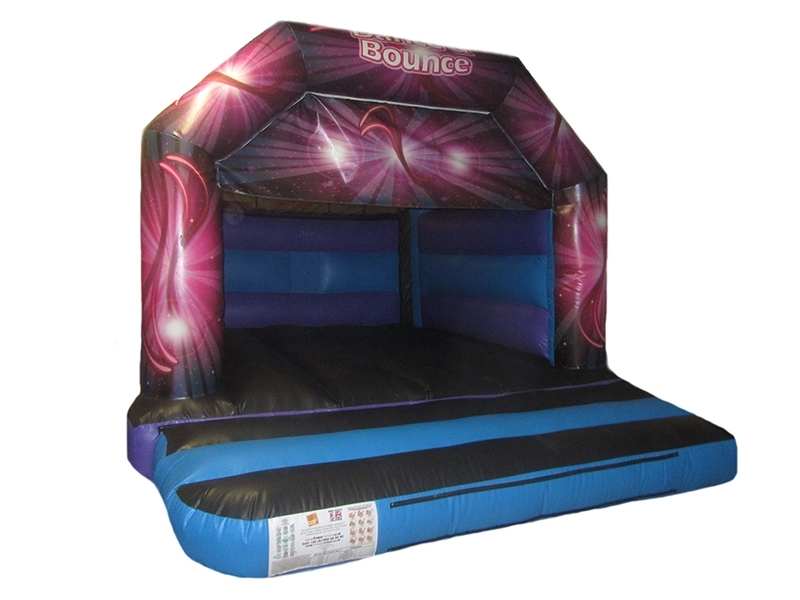 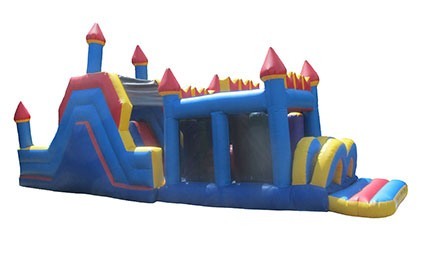 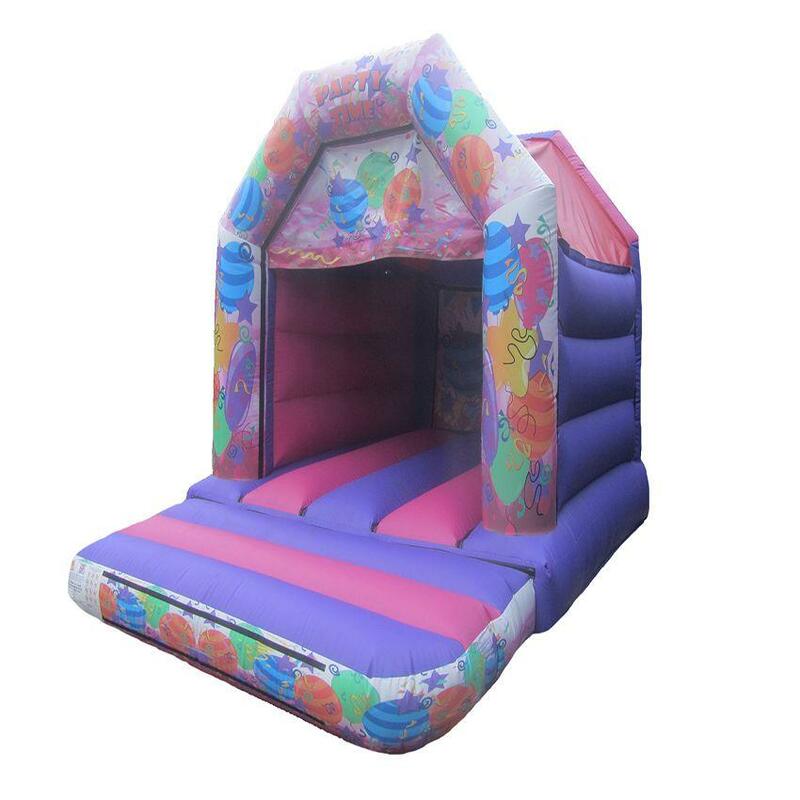 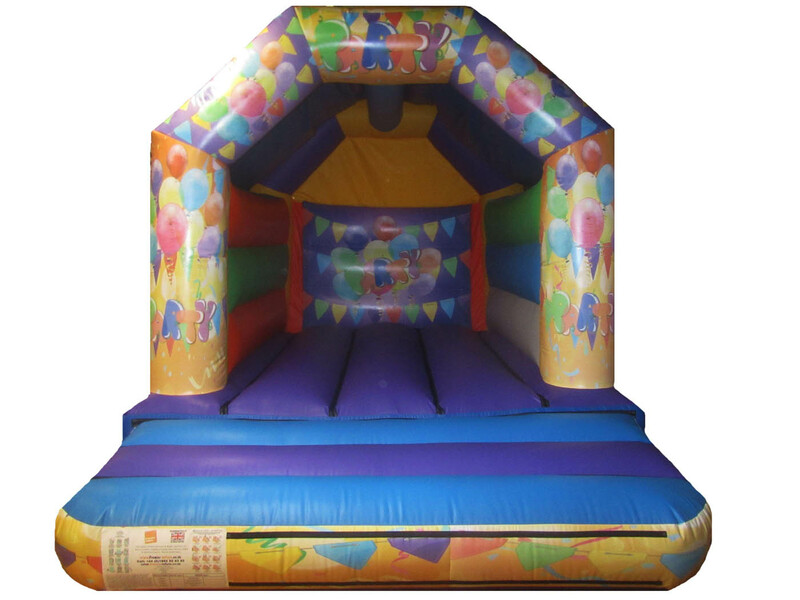 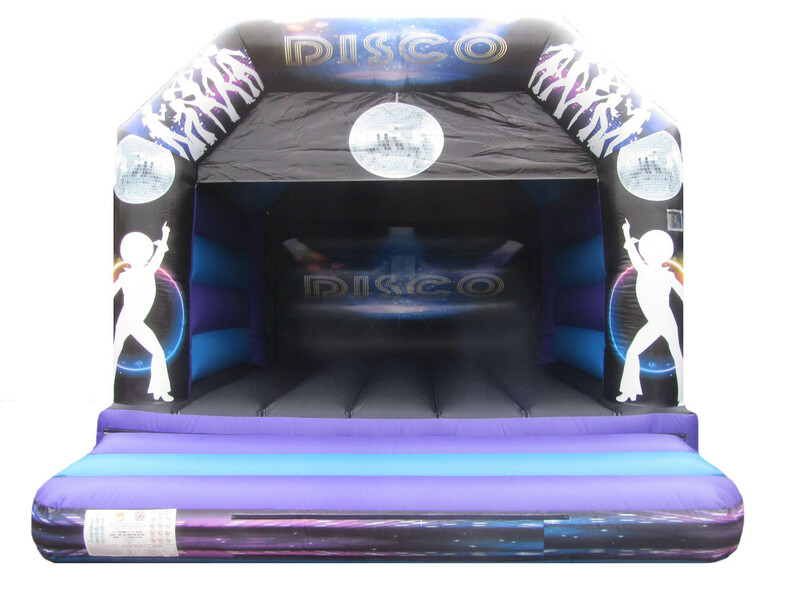 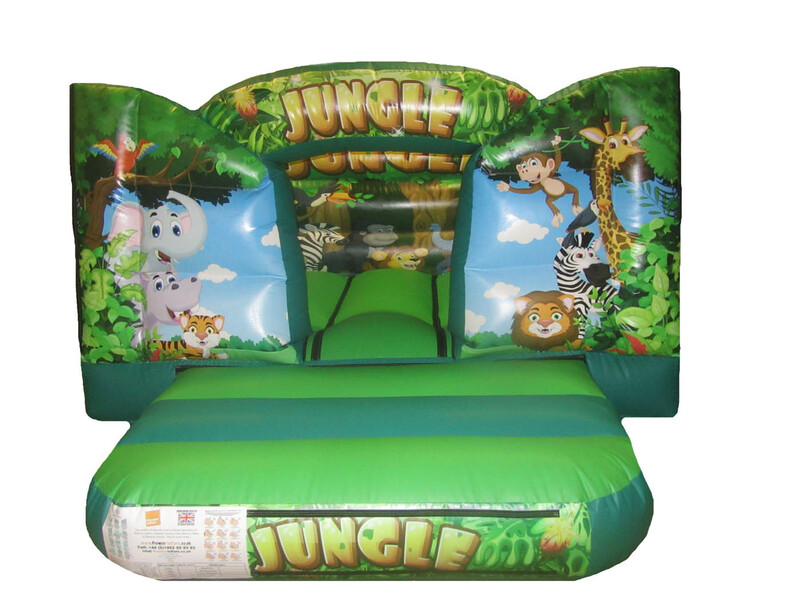 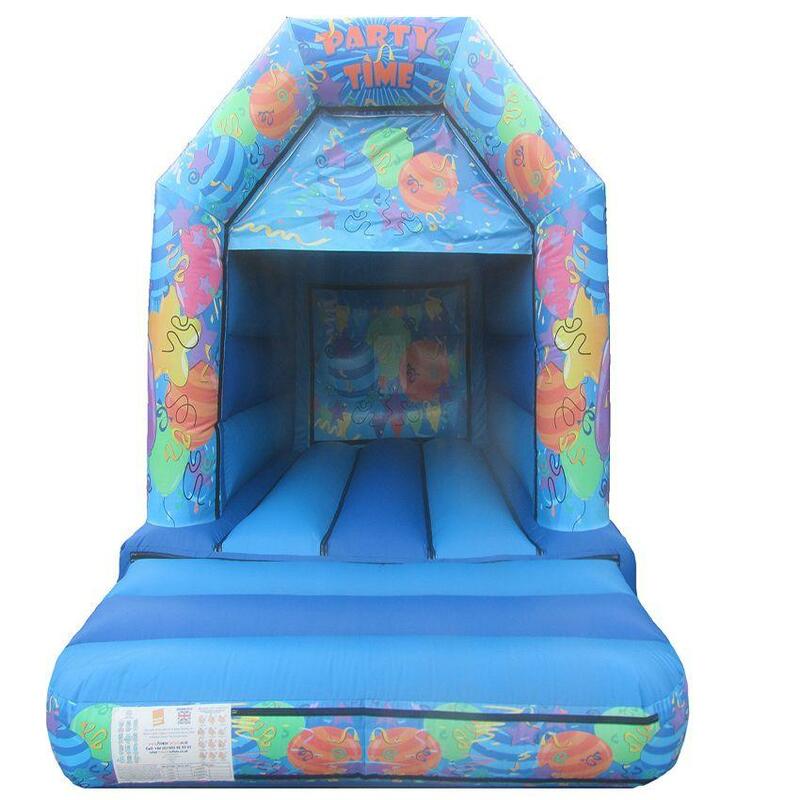 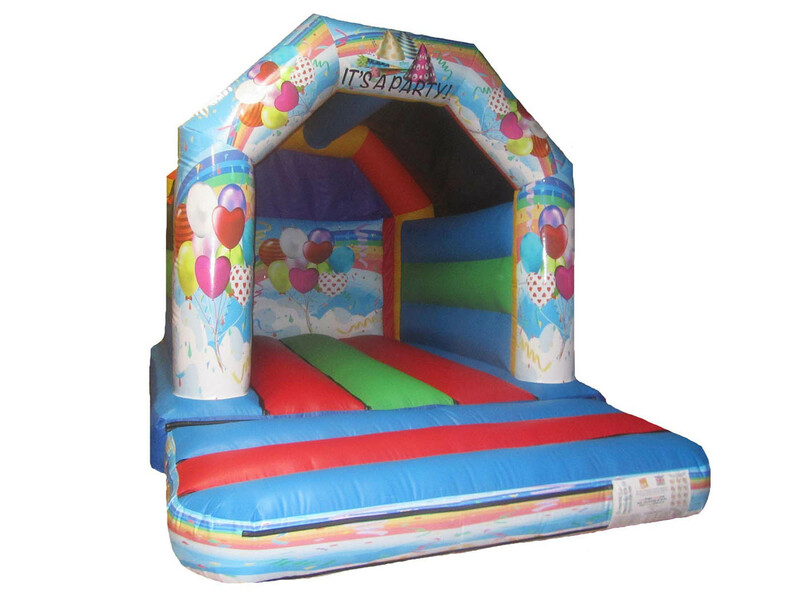 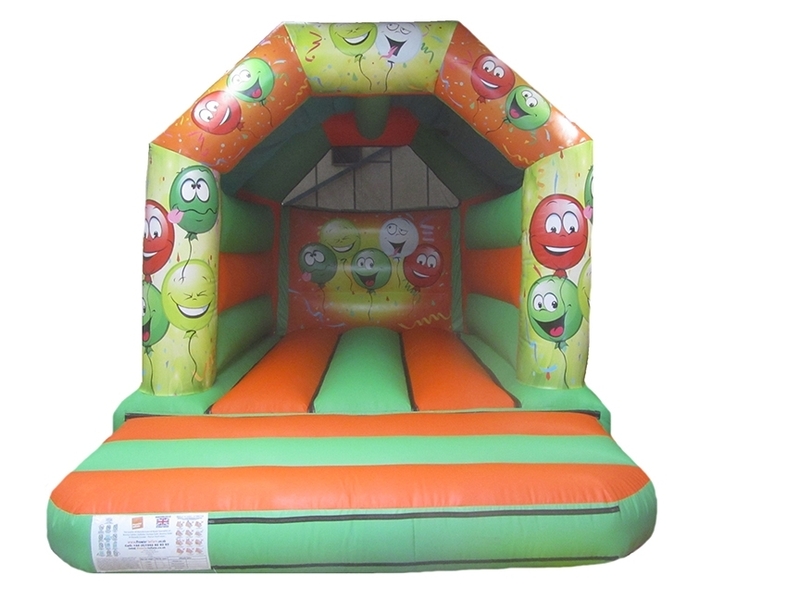 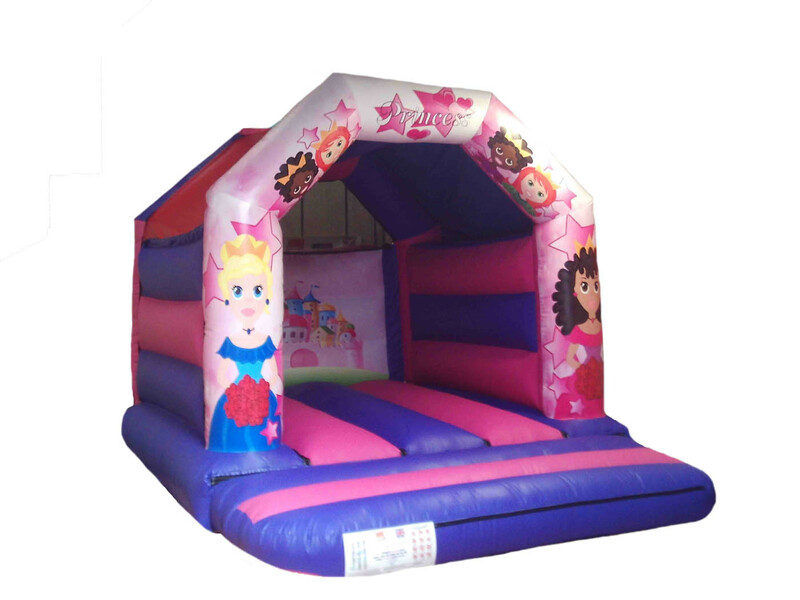 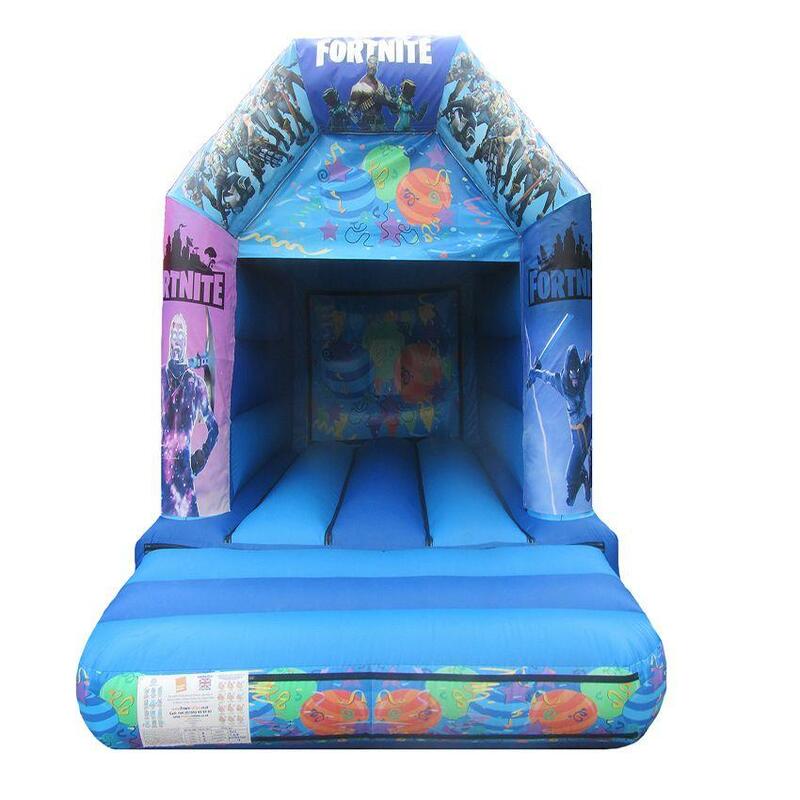 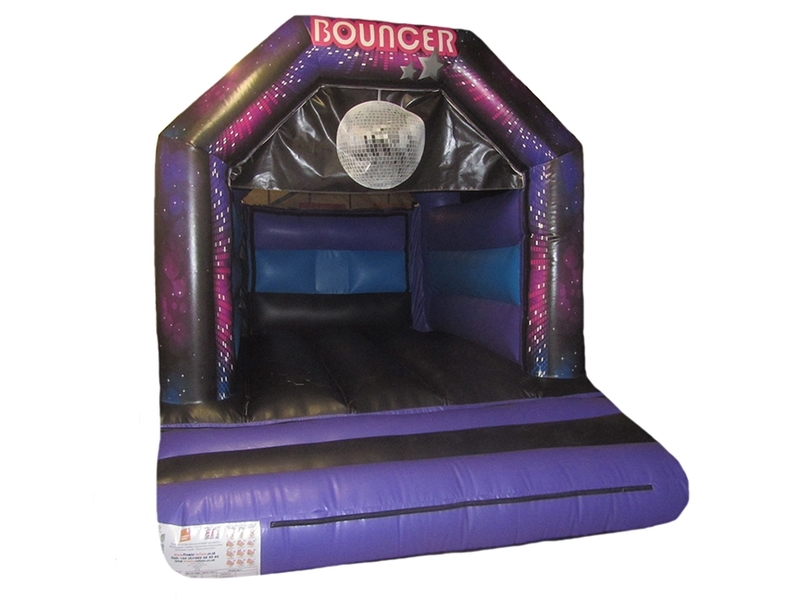 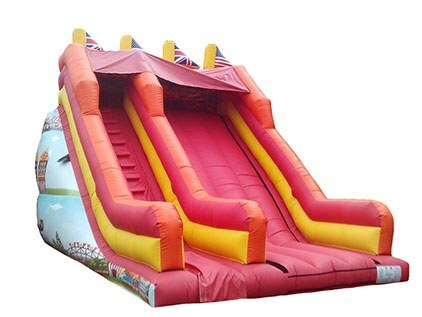 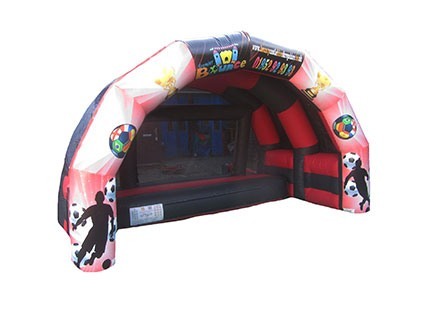 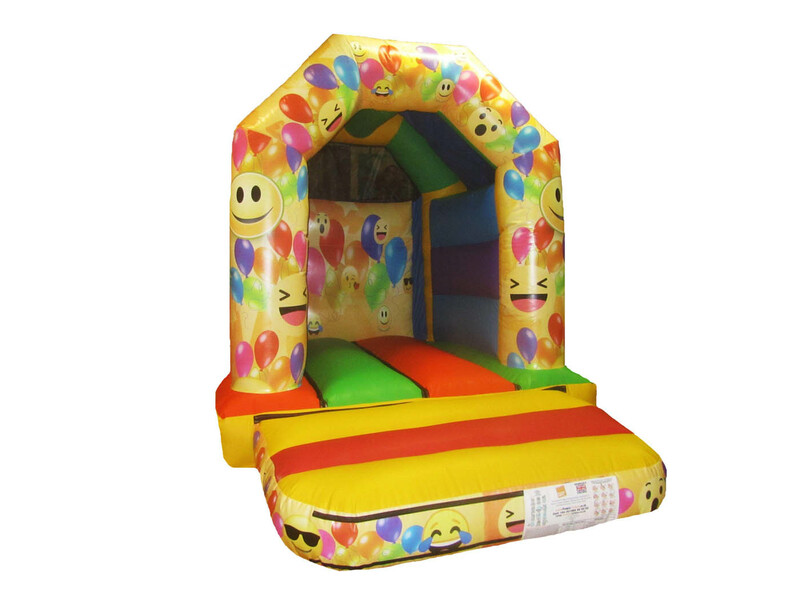 All our bouncy castles and inflatables are manufactured for commercial use at our UK based premises and come with a 3 year warranty so you can have confidence that you are buying a good quality products. 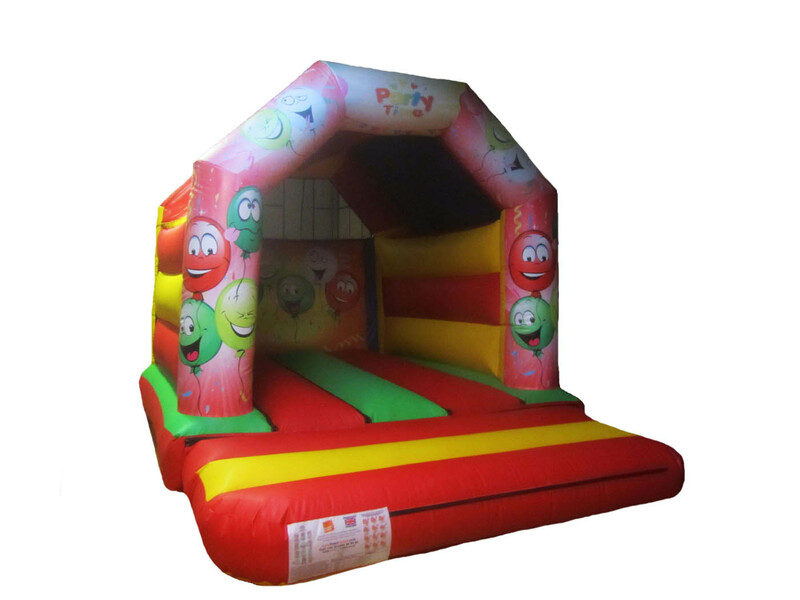 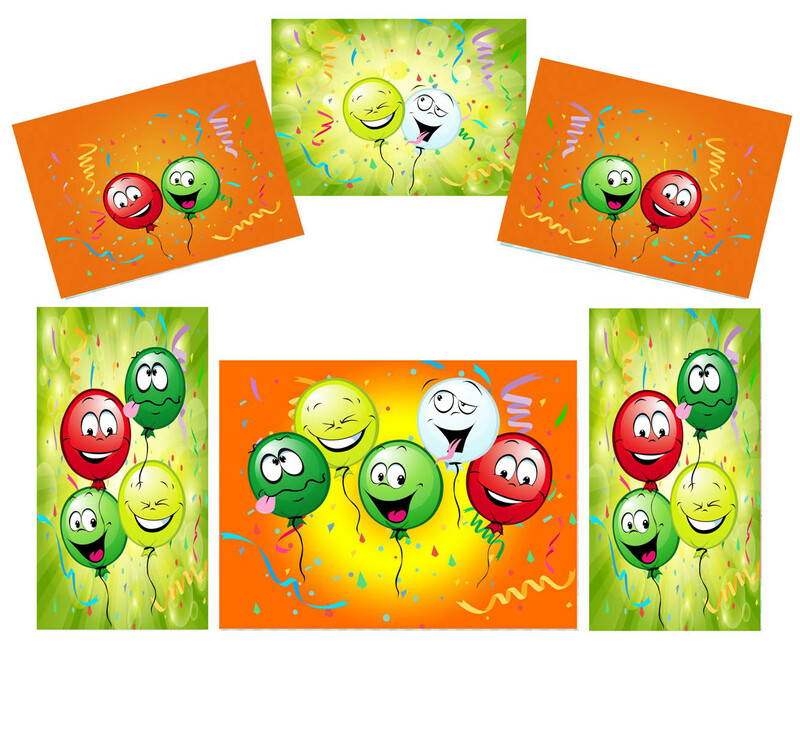 We offer impressive and detailed digitally printed artwork for all our bouncy castles so you can choose exactly how you would like your bouncer by choosing the colour, artwork, size and we can even include your business details on there. 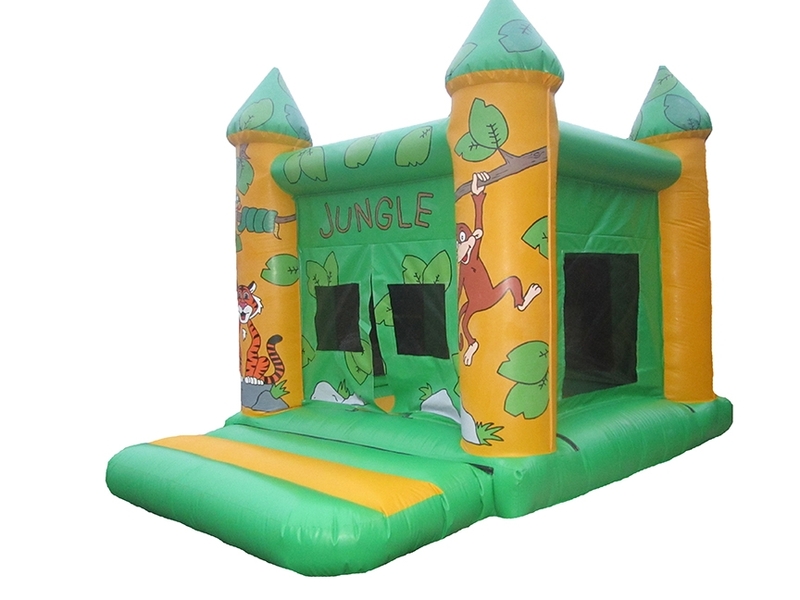 New to 2019 we now offer glossy material as an upgrade so if you prefer your bouncer with glossy material just let us know.